Those Epic Meltdowns Don't Have to be Quite So Epic. In her new book, Dr. Hershberg helps you tune in to your toddler’s mind (and your own) to calm the craziness and make family fun again. Infants and toddlers are wonderful. And challenging. We all need a little help sometimes. At Little House Calls, we understand that loving your kid doesn’t mean you love every part of your kid, every minute of every day. Little ones can be as exasperating as they are adorable. The truth is, every child is different, as is every mom and every dad; “one size fits all” just doesn’t apply to parenting. 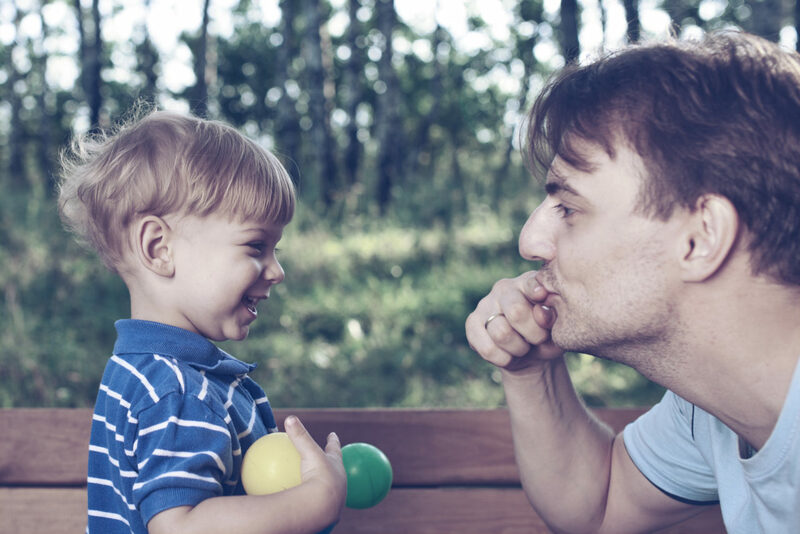 Little House Calls can help you wade through the books, blogs, and unsolicited playground advice to figure out the parenting style and strategies that work best for your family. 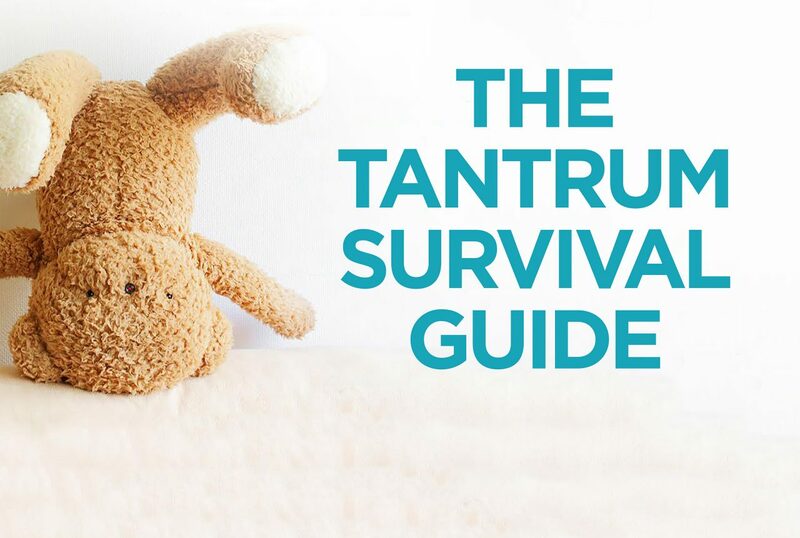 Wondering why your little one has such intense emotional reactions? Or why you spend so much of your day poised for battle? Or maybe you hear yourself sounding just like your own parents in ways you’d rather not? Stop spending time wondering if you’re doing it “right.” Little House Calls was founded to help you find your way on your unique parenting journey. Dr. Hershberg and Dr. Locker are intimately familiar with the challenges parents face, both through their years of experience helping parents from all walks of life and through their first-hand adventures with their own (combined) five children. They are frequently consulted about the challenges and joys of raising young children, and have written and been quoted on a range of topics, from managing toddler behavior, to preparing for a family move, to interrupting the preschool-to-prison pipeline. The Doctors are Out and About. Known for their warmth and authenticity, Dr. Hershberg and Dr. Locker blend their vast theoretical expertise with down-to-earth, practical advice, always with humor, and never with judgement. 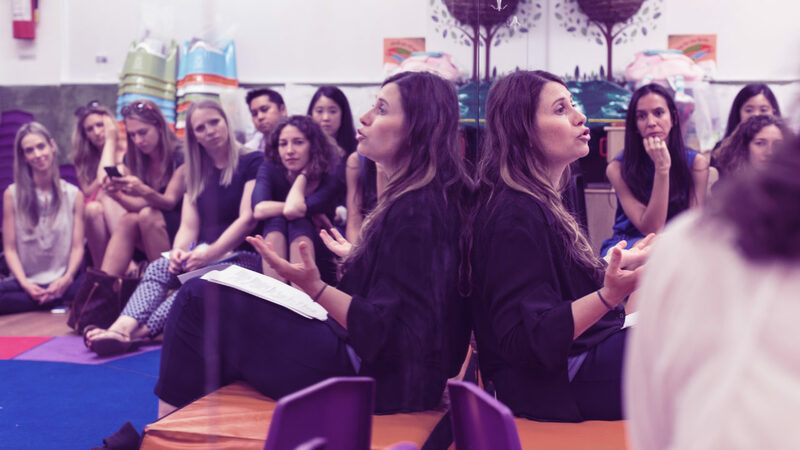 Whether at a book store, preschool, pediatric practice, or corporation, talks and workshops are tailored to the specific audience, and marked by lively and interactive conversation. We’d love to hear from you, whether it’s to schedule a clinical consultation, book a talk, plan a workshop, or make any other inquiry about our services.